Our brake rectifier modules are available from stock. 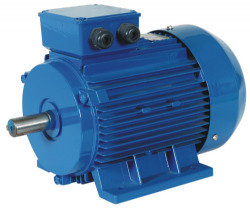 They are rated at 50 - 500V and suit most popular brake motors. Please feel free to contact us regarding this product range if you are not sure which type to purchase.